Welcome back to my weekly column for Goss.ie – where I will be answering all of your questions on skin care, cosmetic treatments and so much more. 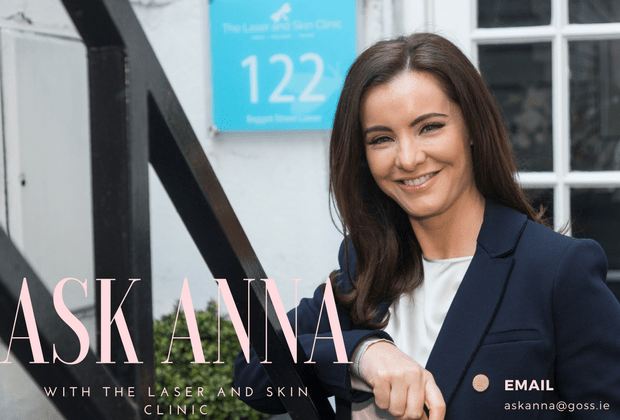 I run The Laser And Skin Clinic – located in Dublin, Athlone and Mullingar. We are recognised as one of Ireland’s most reputable and innovative aesthetic skin clinic groups offering the most innovative, safe and highly effective treatments, alongside a five-star service. When I’m not treating my clients at The Laser and Skin Clinic you’re sure to find me at SkinShop.ie; Ireland’s most advanced online one-stop- shop for cosmeceutical skincare created by myself. This week we’re talking all about Mesotherapy, the best kept beauty secret that more and more of our clients are asking us about. I look forward to answering your questions every week, and make sure to mail [email protected]. know more about it and how effective is it for fine lines? noticeably ‘refreshed’ appearance. The je ne sais quoi… as they say! healthy skin cells while stimulating the production of collagen and elastin. determine the results of your treatments so it’s vital to do some research first. 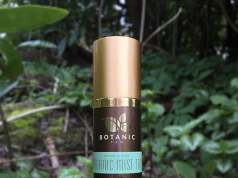 Natural ingredients = natural results! today, which is what you need to look out for. Q: What can Mesotherapy treat? and wrinkles to stretch marks, hair thinning and many more. 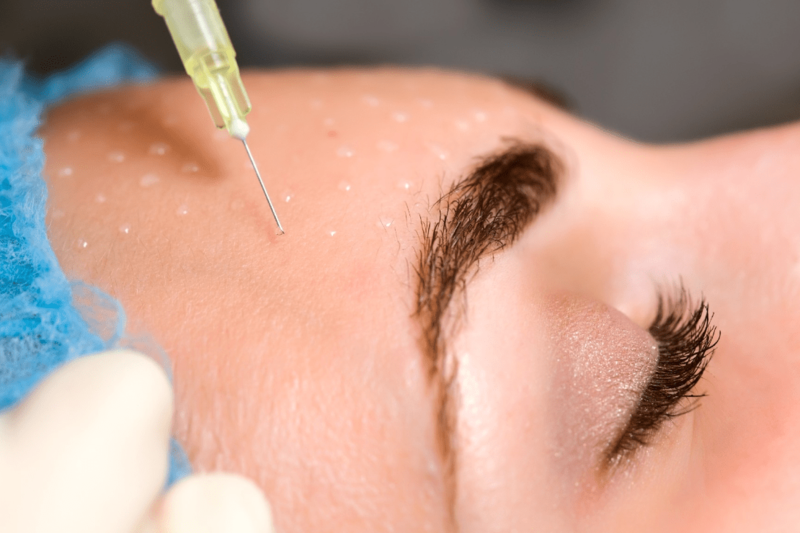 What are the Benefits of Mesotherapy with RRS? recommended at 2-4 week intervals provided by a nurse or a doctor only. What results should I notice? lines and wrinkles and your skin will look hydrated, glowing, radiant and firmer. immediately after treatment, which will settle in 24-48 hours. Pricing per treatment starts at €150-€250 depending on size of area. Package in the Laser & Skin Clinic is Buy 3 Get 1 Free. Book your sessions right HERE. Check out the latest news on The Daily Goss!